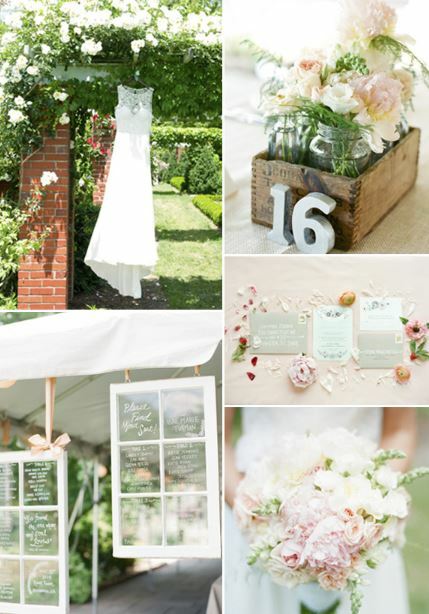 Home > Blog > Weddings > Hot Wedding Themes! A wedding theme is something that shows who you and your partner are. Choosing the right theme is important, it shows more than you think to your guests about who you are. Some trends haven’t changed through the years, but there are some new and exciting trends that you may want to take a look at. 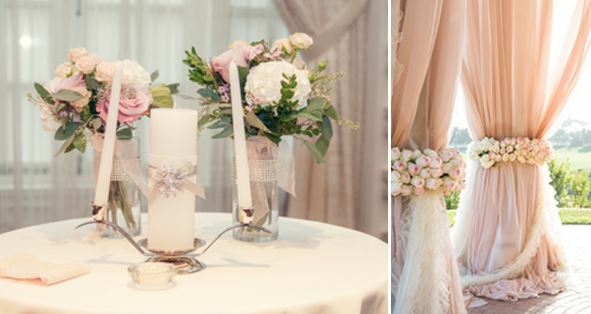 Either or… these wedding themes are sure to wow your guests! 1. Vintage; pick any era you want! Feeling like a 1920’s inspired Gatsby wedding? or how about a 1970’s groovy, flower power ceremony & reception? 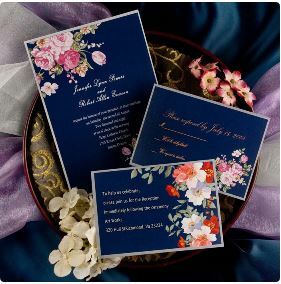 Whichever one you pick, start with showing off the theme in your save the dates & invitations. 3. Rustic; This is the theme that I have seen the most of this year. I’ve seen shabby chic décor, lanterns, old wooden barrels and more. Rock this style indoor or outdoor, take your pick!